New Tabards for BfA. Please Vote!! Please vote for your favorite tabard. If your tabard didn't make it into the Google form, please let me know and I'll add ASAP. Vote for BOTH factions if you are a bifactional player. You may select three tabards for each faction. If the results are close, we'll have a runoff. Voting closes next week (the week before launch). I am not collecting email addresses, so you do not need to sign in to fill out the forms. One is for Horde and one is for Alliance. The Horde is red, the Alliance is blue. I pulled the preview link to prevent any confusion. It's a google form. It is safe as google can be. A Bunch of Queer Gamers in a Movie! Hey folks, as some of you know, some guildies were interviewed for a gay gaming project in which Matt Baume (great writer from the The Stranger, The Advocate, Huffington Post, etc, and authored Defining Marriage - available on Amazon) traveled cross country with his partner James and interviewed LGBTQ gaymers. They also created a movie/l from that project which was shown at gaymerx. This Saturday, that movie will be live streamed nationally for the first time. I'm excited because it hits two of those things that are a big part of my personal identity, being gay and gaming. Here's a preview of the movie/documentary. I am at about 1:55 and Krissy comes in shortly after me with I believe David Gaider between us (oh). He's the lead Dragon Age writer. You can continue to keep up with the project at www.playingwithpride.com also. Thank you Spectrum Rage and Spectrum Phoenix. The movie was great not just because of the casting, but because of the lifelong friendships we have created. For Azeroth! 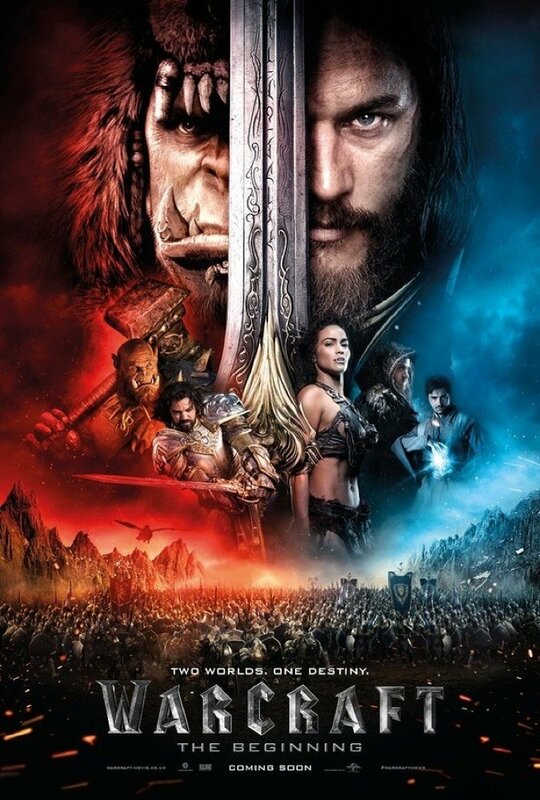 Enjoy your Warcraft movie weekend, friends, regardless of faction! But most importantly, for Azeroth! Please take some time and get to know Danize a little bit better.